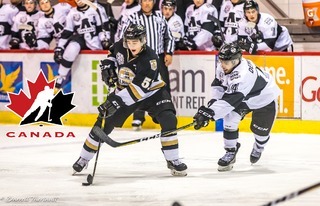 The Charlottetown Islanders have completed two transactions today. 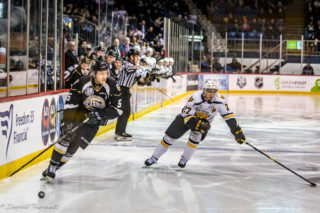 First, the Islanders traded D Antoine Leblanc to the Acadie-Bathurst Titan in exchange for a 2020 sixth-round pick. 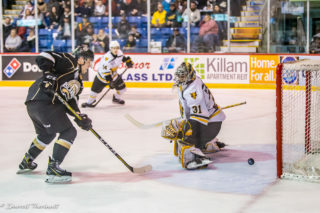 Next, the Islanders acquired F Kevin Gursoy from the Saint John Sea Dogs in exchange for Charlottetown’s 2020 sixth-round pick. Gursoy was a free agent signee by the Sea Dogs prior to the 2017-2018 season. In 60 games, Gursoy posted 11 goals and 7 assists for 18 points. 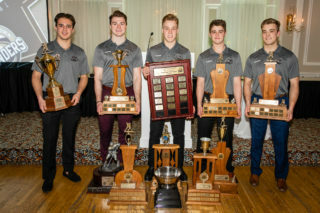 Prior to signing with the Sea Dogs, Gursoy played for the Chatham Maroons of the Greater Ontario Junior Hockey League, where he led all rookies in 2016-2017 with 30 goals and 62 points in 50 games. 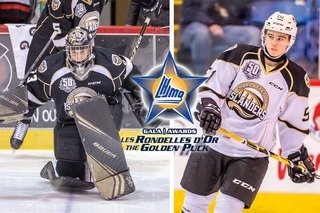 Leblanc was originally drafted by the Islanders in the fourth round, 56th overall, in the 2017 QMJHL Entry Draft.